Do you love perusing maps? Can an atlas keep you occupied for hours? Do you pull the airline magazine out of the seat pocket so you can scan the route map and plan future trips? If so, then you may be a maphead. Ken Jennings, the record-setting Jeopardy champion, has written a book just for you. 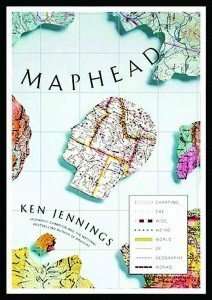 It’s called Maphead: Charting the Wide, Weird World of Geography Wonks and is an engaging book that will interest anyone who answered “yes” to the above questions. Fortunately, mapheads are easy to spot. We met one in Bali. Theresa, husband Thomas and six-year-old daughter Alexandra have lived all over the world including stops in Dubai, Romania, Africa and Kuala Lumpur . Theresa hails from a small town in Louisiana where she had six siblings, but she is the only wanderer in the family. I asked if she was different growing up. “Oh, yes,” she replied. “I used to love reading the encyclopedia and learning about other places.” Theresa is a typical maphead. As, we confess, are we. 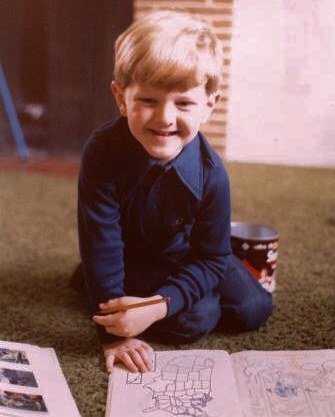 Ken Jennings as a child with a map coloring book. Jennings reveals much about his childhood in South Korea, where studying atlases helped him cope with being away from America and developed his love for geography. Along the way he gets hooked on geocaching, a sort of GPS based treasure hunt. In between, he takes what could be a dry subject and makes it fun. He also reveals a much bawdier sense of humor than he displayed on Jeopardy. 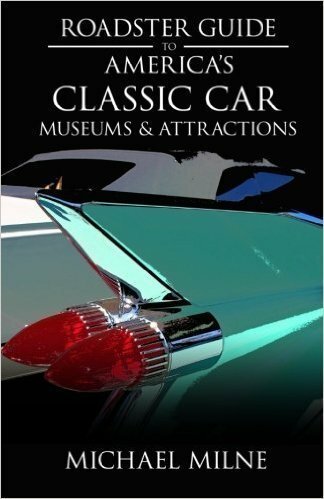 He guides readers on a journey from the early history of maps right up the present day with GPS technology and Google maps. Which brings up an interesting point, with the advent of those technologies do crinkly, paper maps that are difficult to refold even have a future? Read Maphead and find out.